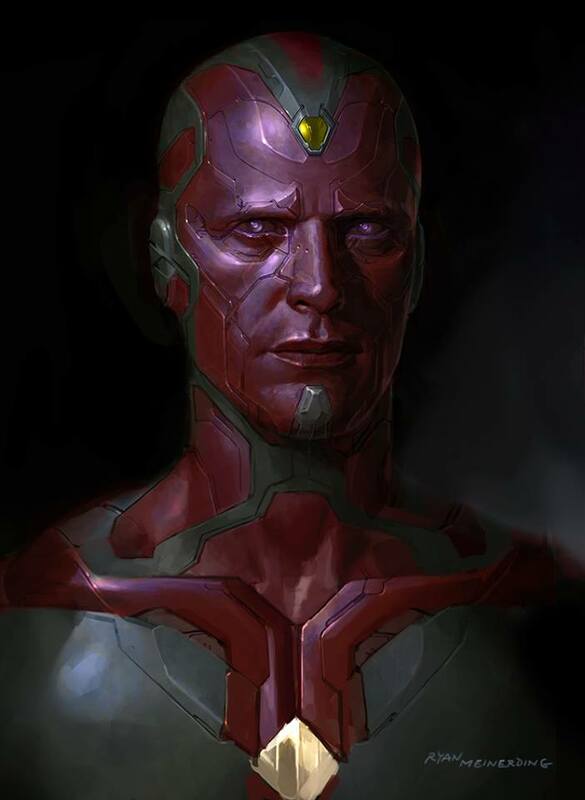 Marvel Studios conceptual artist Ryan Meinerding (Guardians of the Galaxy) has posted a new batch of concept art he created for Joss Whedon's Avengers: Age of Ultron. 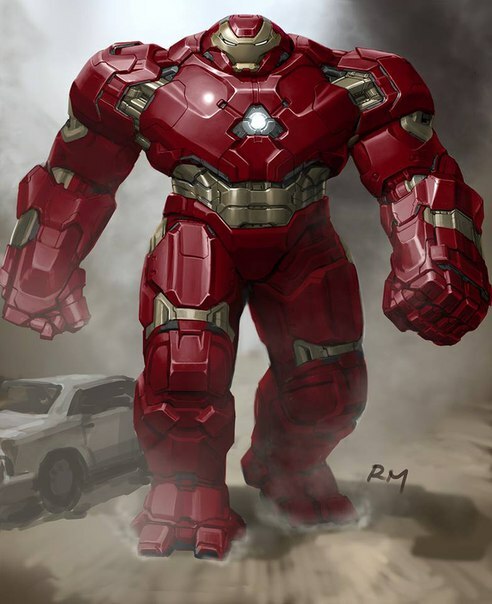 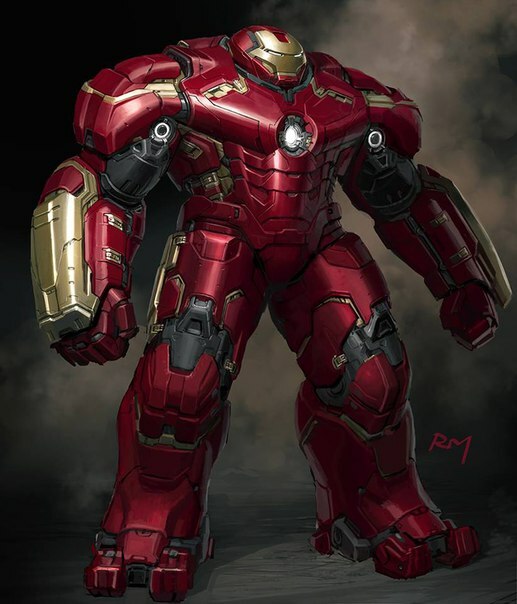 Meinerding's artwork includes unused designs for the powerful android The Vision (portrayed by Paul Bettany) and Iron Man's Hulkbuster armor. 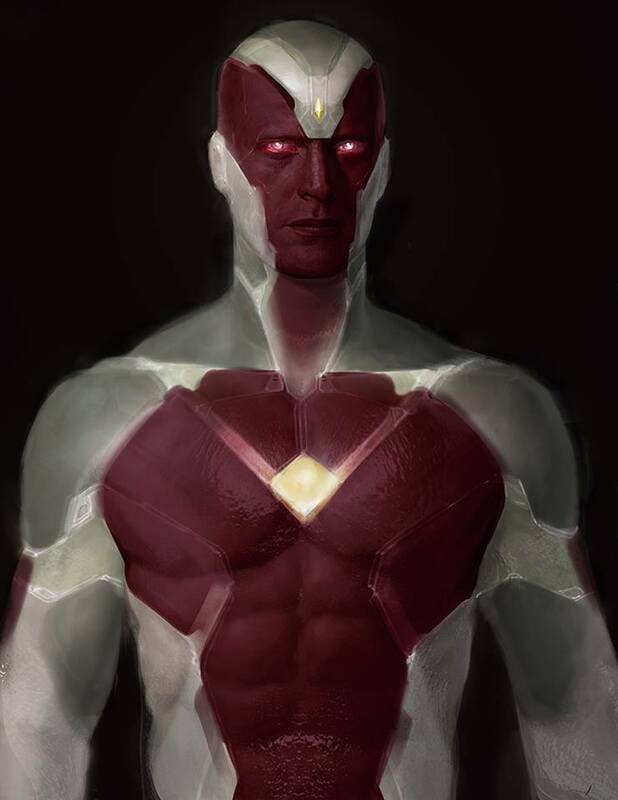 The Vision designs are dramatically different from the theatrical version. 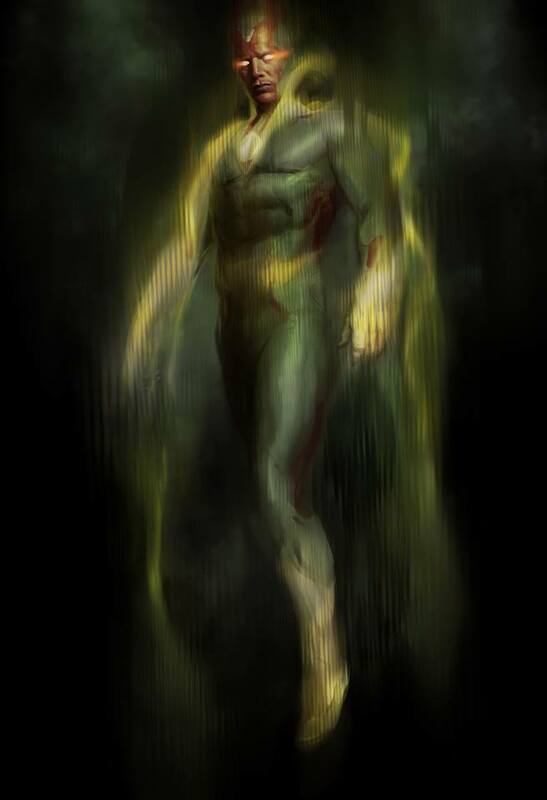 You can see in the second and third images that Ryan took a stab at incorporating the green jumpsuit and yellow cape he's known for wearing in the comics. 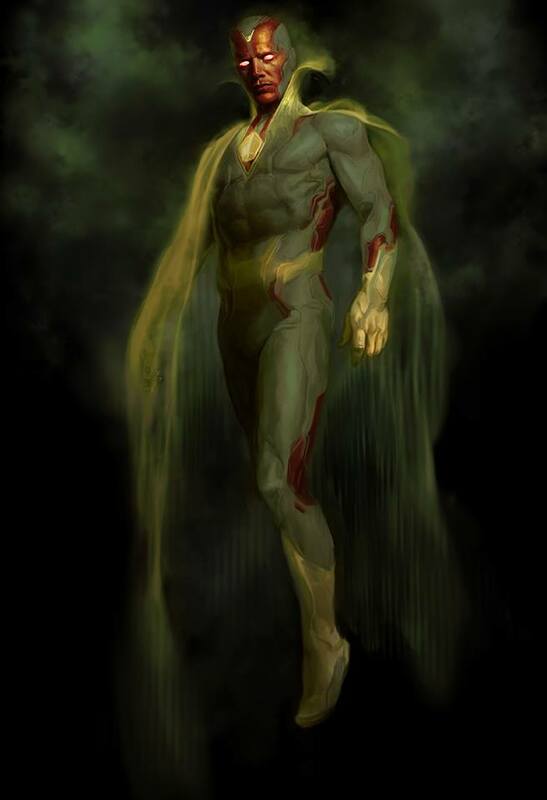 Check out the concept art below.